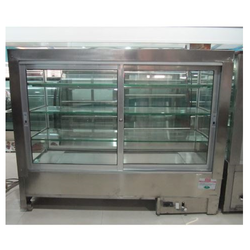 Providing you the best range of kitchen counter display, glass display, food counter, steel food display counter, food steel counter and food display counter with effective & timely delivery. 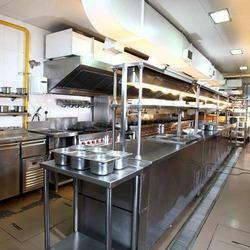 We are one of the leading manufacturers & suppliers of Kitchen counter display. 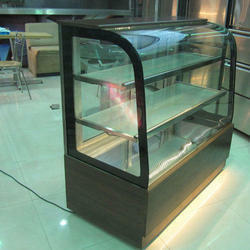 We introduce ourselves as reputed and trusted organization to offer a broad array of Round Glass Display Counter. 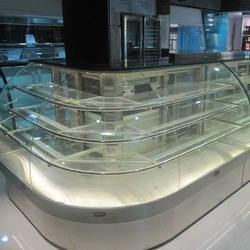 We are one of the leading manufacturers & suppliers of Food Counter. Application Bakery, shop, restaurant etc. 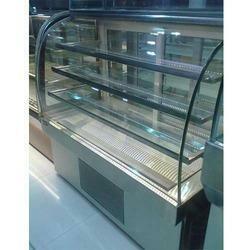 We are one of the leading manufacturers & suppliers of Steel Food Display Counter. 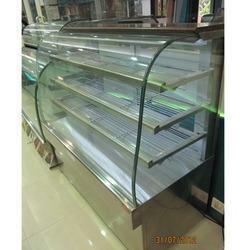 We are one of the leading manufacturers & suppliers of Food Display Counter.